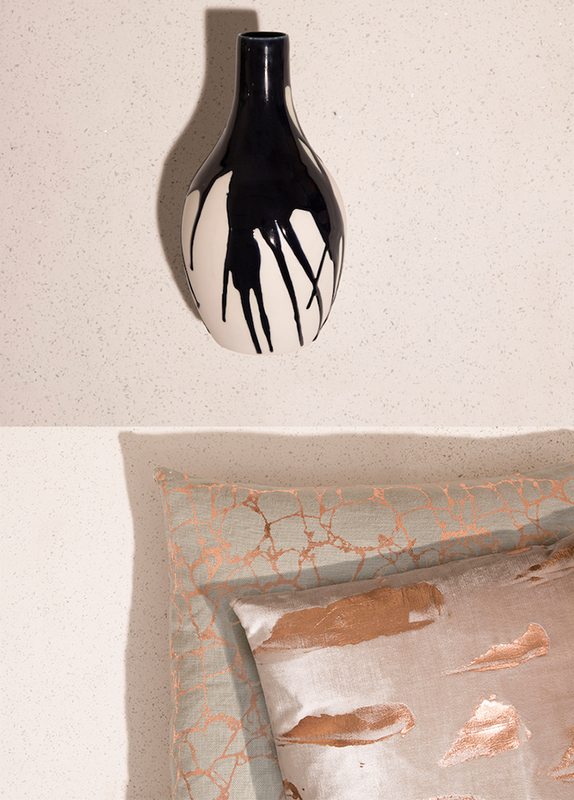 Be inspired by nature at Showcase 2019 with brands such as A. Mullane Design and Annabel Langrish. From high-end cushions and lampshades to pure beeswax candles; beautiful printed homewares to unique ceramic items, these designers are inspired by the natural world, the landscape and the wildlife that inhabits it. With global trends pointing towards the natural, the organic and the sustainable, we invite you to bring the outdoors in with the huge range of products on display at Showcase 2019.